Improve your profitability and that of your repairers. 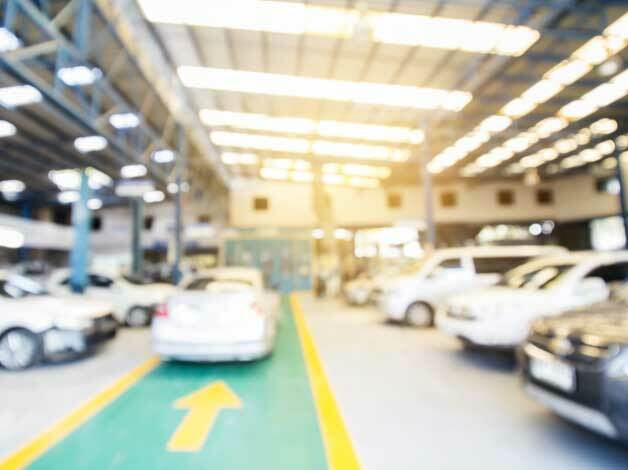 As the motor vehicle repair market consolidates through a period of economic growth, repair capacity is reducing versus market demand. Those repairers that have survived and thrived in the disruption of recent years are almost certainly more commercially aware and probably larger than they were previously; typically, they are more discerning of what contracts they choose to take on, seeking customers who want to work in partnership for mutual benefit. Contact Velocity Motor Solutions to discuss how we can help you encourage existing and potential repairers on your network to value the repair volumes you can offer through giving them improved profitability. Do you have a white spot within your network? Contact Velocity Motor Solutions to see if we have a forward thinking repairer within our client base who is looking to do business with Accident Management Companies that also embrace the Velocity Motor Solutions concept. In taking this route, you know that you will be selecting a repairer that has decided to embrace profitability and therefore sustainability, as well as investing in their business to delight your customer. 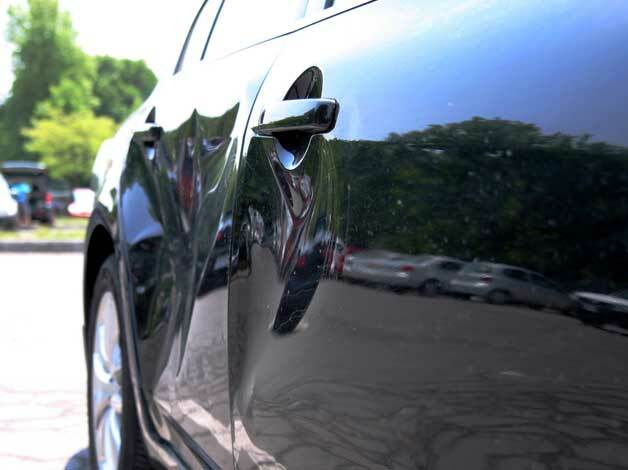 By maximising their buying power to an extent that rivals the largest repair groups, you know that you are selecting a repairer that can make the best business decisions with regards to repair volumes moving forwards. Please call Velocity Motor Solutions on 01606 866704 or email us on info@velocity-ms.co.uk to see how using Velocity Motor Solutions total buying power to rebalance supply chain margin, improves your profitability and that of your repairers, using a 100% fair and equitable methodology.